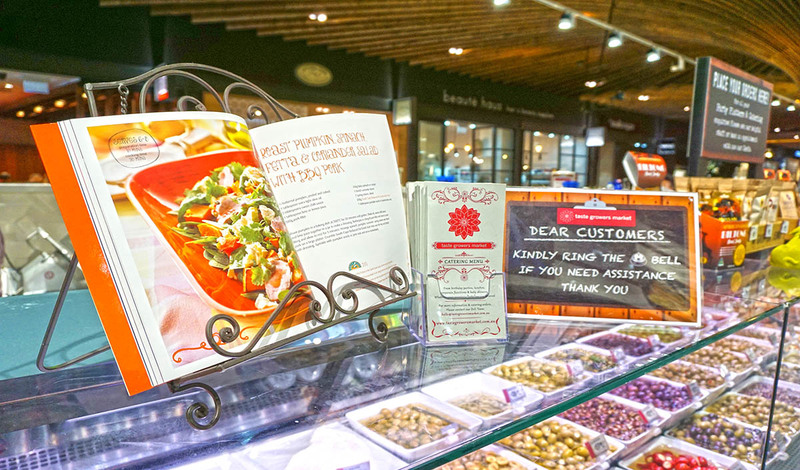 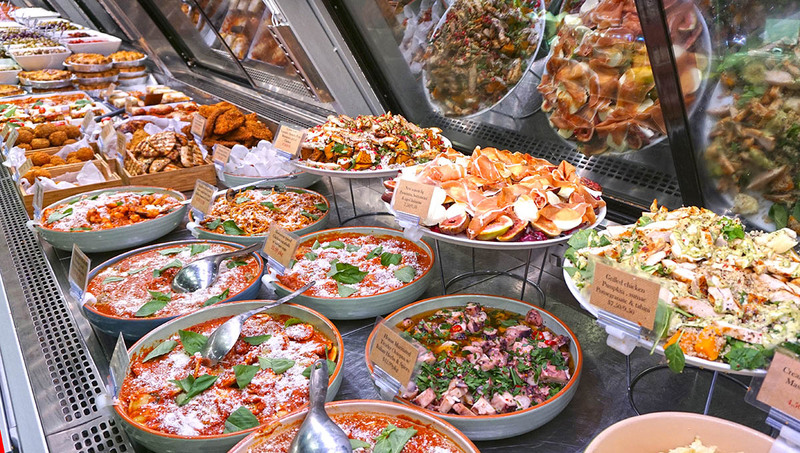 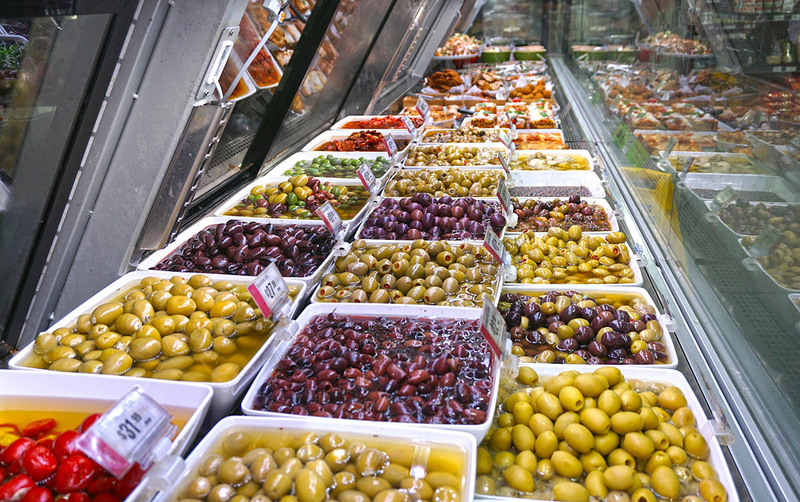 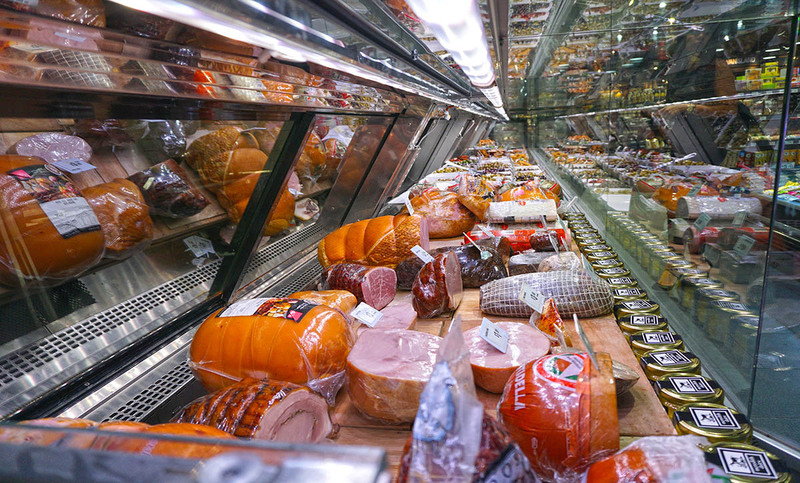 Our knowledgeable staffs with strong passion have selected and served our fine selection of cold meats, cheeses, olives and antipasto expertly. 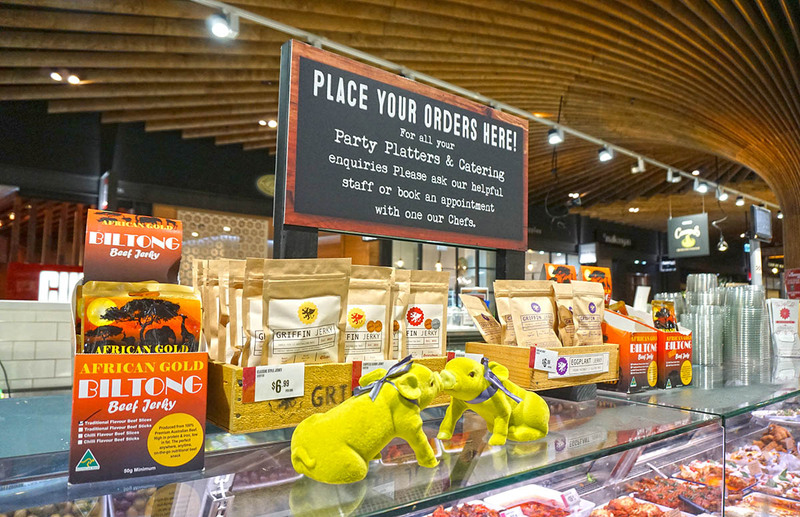 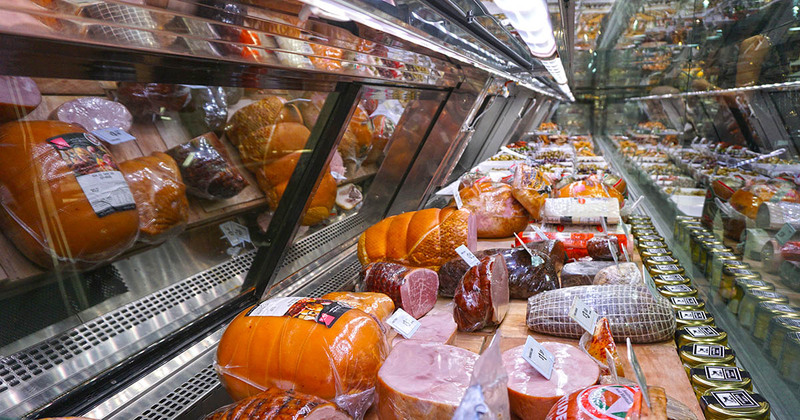 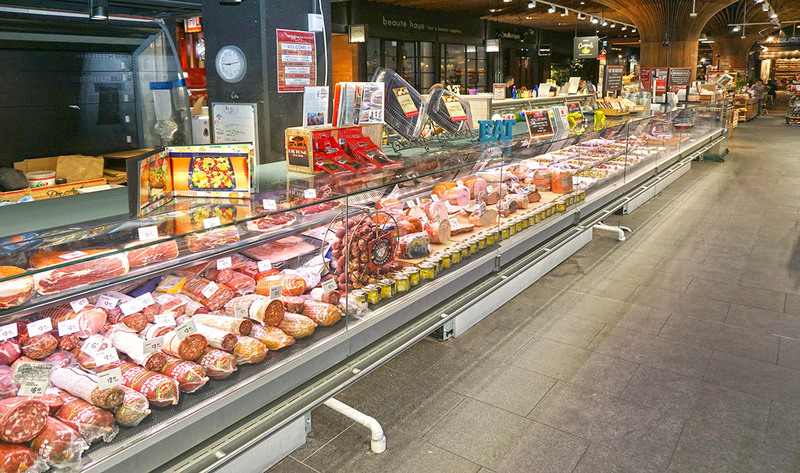 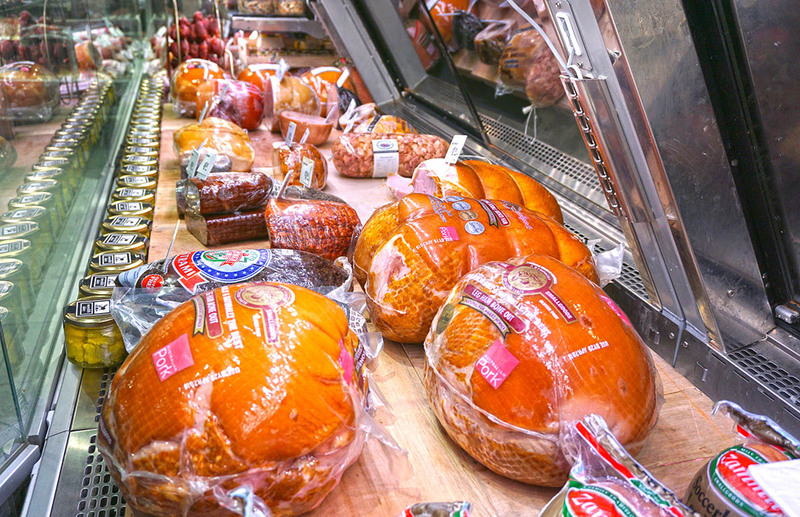 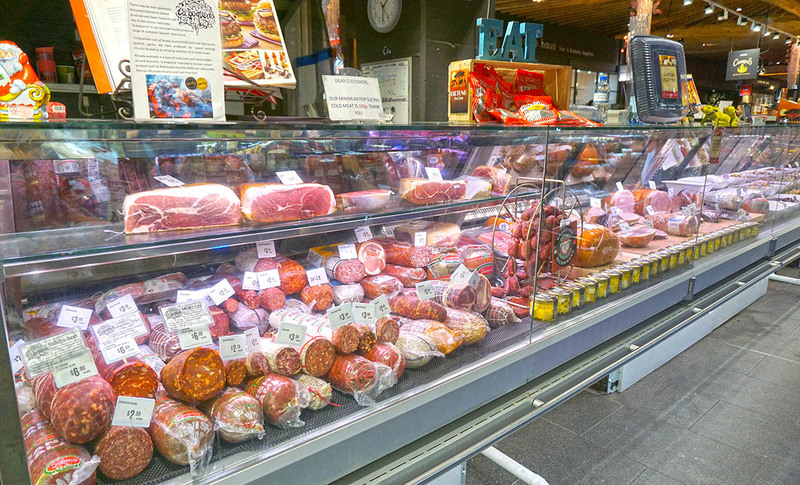 Choose our wide selection of cold meats from Salami, Prosciutto, Pancetta, Pastrami, Chili Chicken, Hams and others according to your slicing specifications preference. 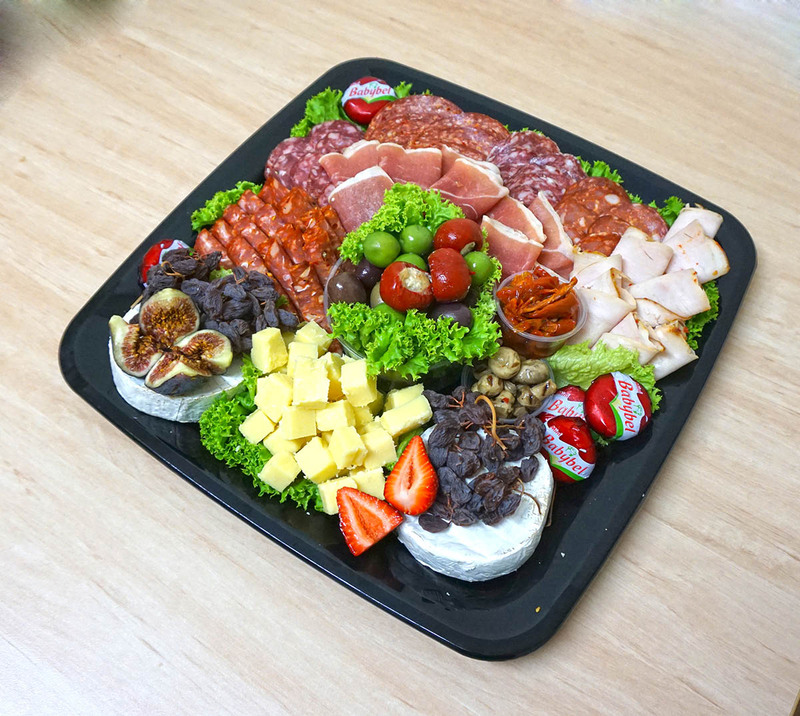 Enjoy the variants of cheese from all corners of the globe from France, Italy, Switzerland, Spain, United Kingdom, Norway, Greece, Denmark, Netherland Germany, to local cheese from Australia with a diverse variety of delicious sources of Cow, Buffalo, Sheep, and Goat’s milk. 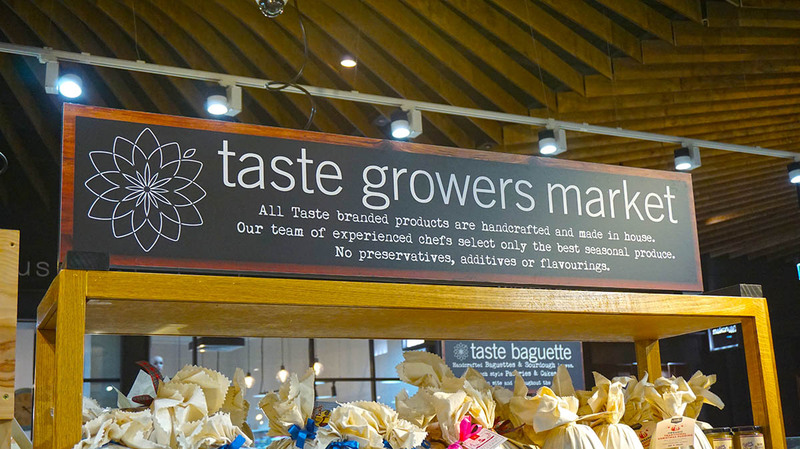 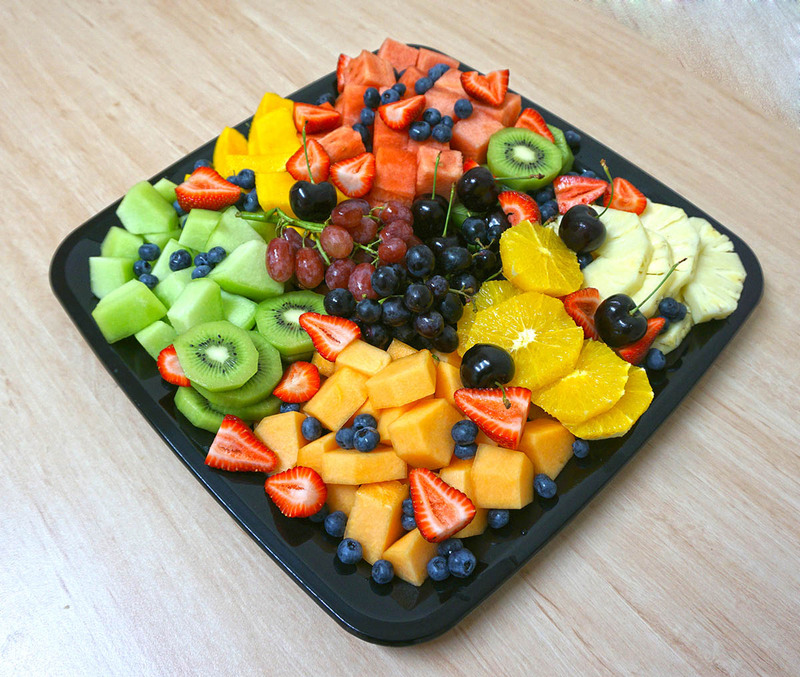 Taste Growers Market Delicatessen Department also provides services for fruits platters, meat platters, and mix platters. 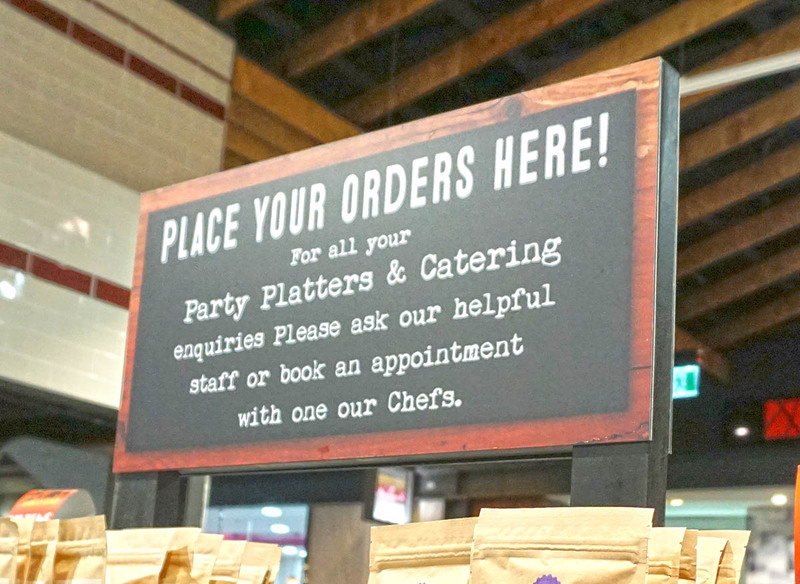 We provide catering service for birthday party, baby showers, corporate function, lunches and other special events. 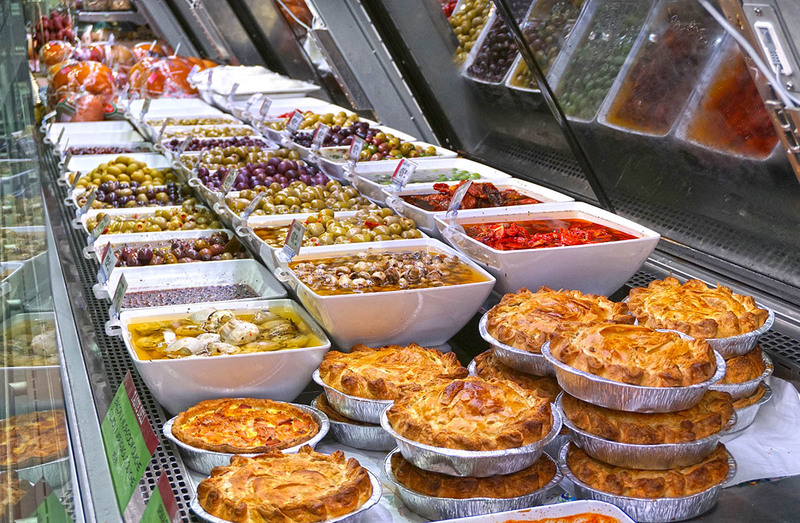 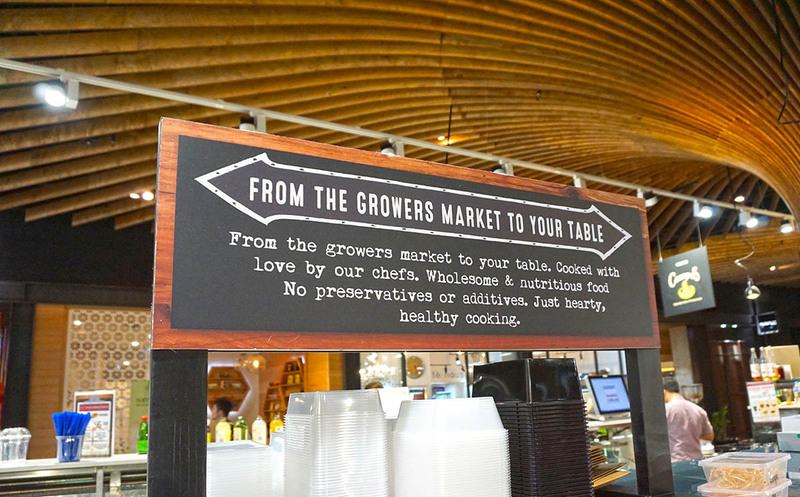 Whatever your occasion is, Taste Growers Market has you covered.